In this full day training, you will have use the skills that you acquired during your Shamanism 101 or shamanic training to perceive beyond the five senses into the human body/energy field. Using Mastery of Awareness principles and Reiki methodology you will practice on each other in person and remotely. Combining distance healing and Shamanic visioning you will learn to co-create alternate future and avoid perceived danger and journey to remove conflict and transfrom difficult or negative situations. For a shaman everything is alive and imbued with Spirit; a concept which is in full harmony with what Reiki is. If you have taken Reiki 1 with IEM Institute you know what that means. Let me just say that Rei is that part of Reiki which is all knowing, it is Divine intelligence, it is the non energy called Wuji or the Unifying field; it is the 99.99% of everything at the quantum level of existence. As such Rei is present in all that is. When we open ourselves to the energy of Rei-Ki we become instrument of love and light. We become seer and healer or Shaman. PREREQUISITE–Shamanism 101, Reiki 1 and Reiki 2. Recommended Shamanic Healing or Shamanic Divination. 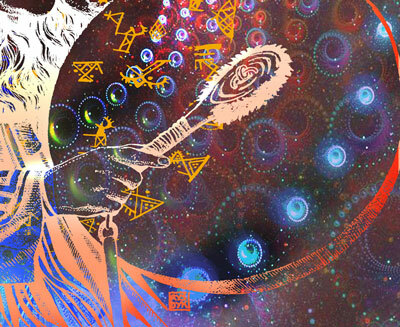 Use your shamanic visioning skill to channel the energy of Reiki. Use power of visualization to crystallize a healing in the physical body. Bring harmony to the physical and energy bodies. Enlist the help of, and work in partnership with, your guide to receive guidance and support during your energy medicine practice. Combine Reiki distance healing principles with Shamanic co-creating skills to avert potential negative future and transform discord and disharmony into balance and peace for the highest good of all. • Perceiving guide and spirit in the field. In a safe a sacred space your will enjoy a deep spiritual experience as you develop your partnership with your Shamanic Spirit guide and receive guidance, healing and wisdom during the Reiki attunement. Receive one attunement during the class to strengthen your partnership with Spirit and your guide. Ongoing complimentary support. After the class your teacher is available via email or phone to support you on your continuing development as a Reiki healer. Your communication is always confidential and you have peace of mind of knowing that you have a knowledgeable and experienced teacher to turn to for help. 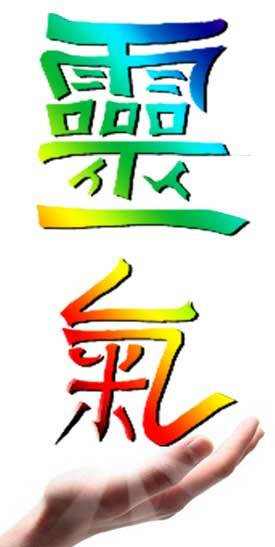 Reiki 123 Facebook group offers a community to sahre and learn. Fee: Prepaid $150 or $175 at the door.